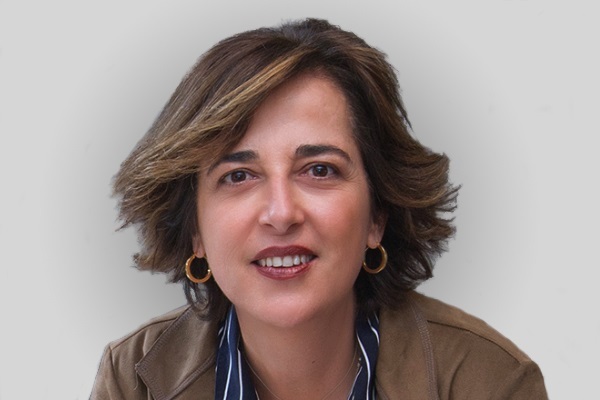 María Cura joined in April 2010 as Managing Director of the Barcelona office and has been a Partner in the company since 2012. Since she joined the company, the Barcelona office has experienced significant business growth. Mrs. Cura has provided consultancy services at Gené & Asociados to institutional clients such as the Regional Government of Catalonia, the Government of Andorra and F.C. Barcelona, among others. She then joined USP Hospitals as Corporate Director of Marketing and Communications, where she was made artner and member of the Executive Committee and where she set up the CSR Department and the Alex Foundation. She was also a member of the Board of Trustees of the Alex Foundation.